Before you start looking for a car, you should make it a priority to find a reputable car dealership. Unfortunately, some dealers may try to take advantage of you with inflated prices or by hiding issues on used vehicles. With our advice, you can find out how to select a Winter Haven area Ford dealership with confidence, knowing that they have your best interests at heart. 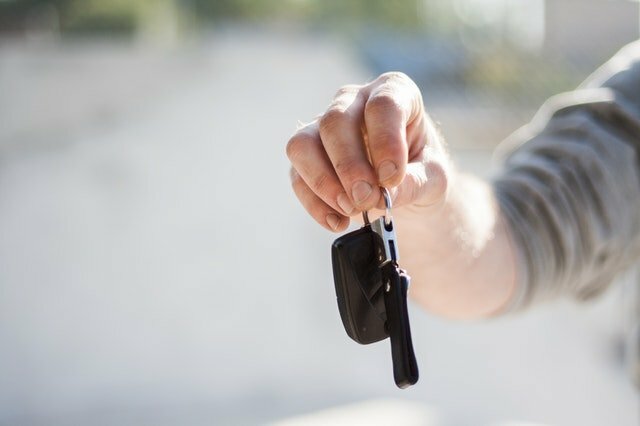 Before you set foot on a dealership’s property, take the time to do some quick research to figure out their overall reputation. Dealerships with Better Business Bureau accreditation have ethical, fair business practices, giving you additional confidence. You can also do an online search for reviews of the dealership or check out their ratings and reviews on social media and classified websites. Go with a dealership that has experience in the community. If they have been in the community for years or have decades of experience selling cars, the dealer will likely provide better service and not resort to unsavory tactics to make extra profit. The amount of care put into a dealership’s facilities can give you an idea of how well they care for their cars. A dealership’s ability to properly upkeep their facility shows the amount of effort they are willing to put into maintaining a positive reputation. If the buildings are filthy, they likely haven’t bothered to take care of the cars on their lot either. By contrast, clean buildings indicate that the dealer puts effort into everything they do. In today’s world, it’s easy to first browse a dealership’s inventory online. Most dealerships keep an updated inventory list on their website, so take advantage of this valuable tool. Explore the listings to see how many different vehicles are available, whether they have the one you think you want, and to get a feel for their prices. 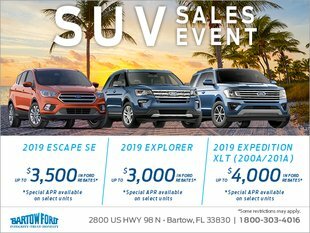 Instead of searching high and low for a reputable dealer, visit our Winter Haven area Ford dealership, Bartow Ford. Our team will always listen to your requirements and make suggestions based on what you truly need, without trying to push you past your budget. Check out our online inventory, contact us at 1-800-303-4016, or come visit our dealership in person to get personalized help selecting your next vehicle.